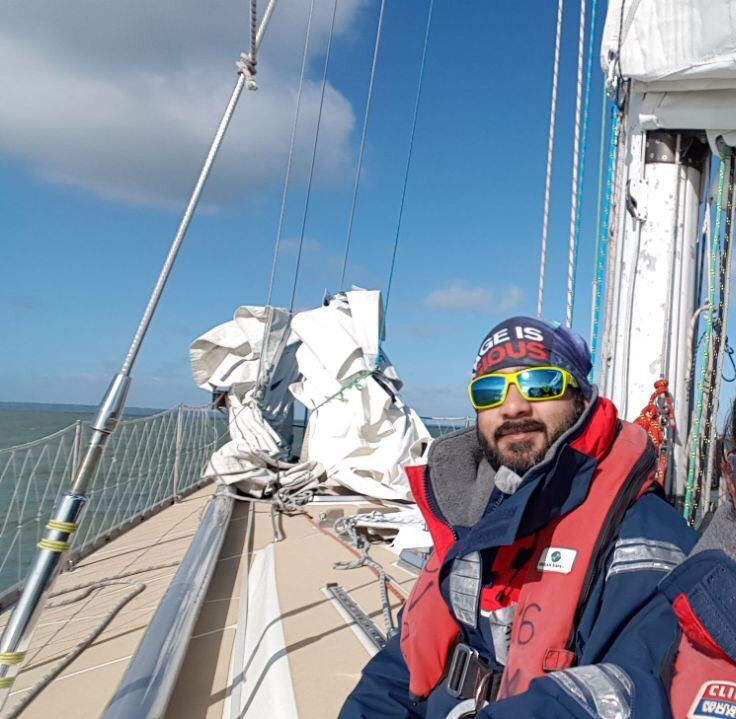 Meet round the world crew member, Mick Pattni. 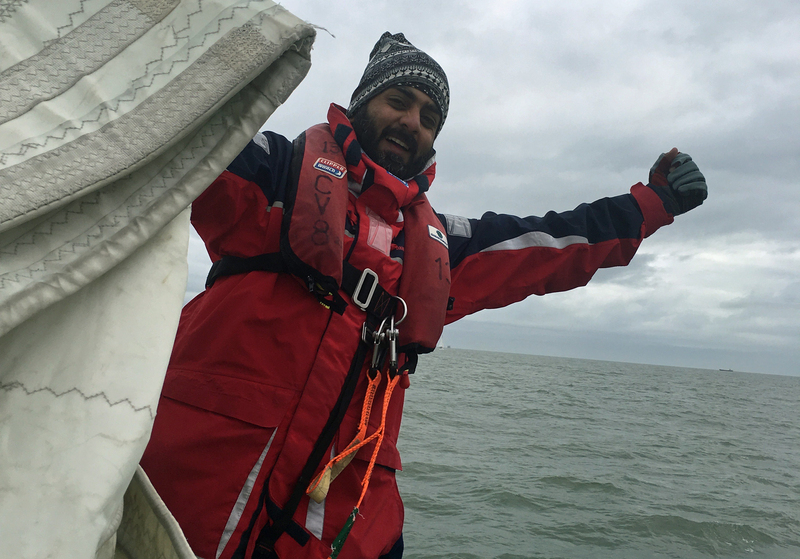 Mick was inspired to take on the Clipper Race challenge by his friend, Memnia Theodorou, who the first Cypriot to compete in the Clipper Race. When Memina returned from crewing on legs one to four of the 2015-16 edition, the tales of her adventures on the Southern Ocean struck a chord with Mick who was looking for a new challenge. Soon afterwards, he decided to apply for the entire circumnavigation. Before signing up to the Clipper Round the World Yacht Race, Mick had never stepped foot on a sailing yacht. However, what Mick lacks in experience, he makes up for in boundless enthusiasm and determination. As a complete beginner, Mick was surprised to discover exactly how much is involved with crewing a Clipper Race yacht. 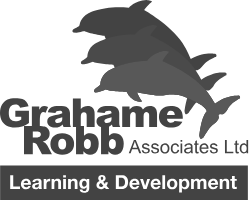 Growing up in landlocked Birmingham and living in Nottingham and London, there was little opportunity for Mick to get into sailing but he enjoyed playing sports as a child and during University. When Mick first told his family about the Clipper Race, they were somewhat nervous about the scale of the challenge to begin with, but their apprehension quickly turned to pride and encouragement of Mick’s upcoming circumnavigation. When asked about which ports Mick is most looking forward to stopping in, he says: “I am looking forward to Western Australia initially, as my brother’s fiancé is from there so it will be great to meet her family. I’ve never been to Australia before and everyone speaks so highly of it. “I am also looking forward to going into Cape Town and New York, too. I was in Cape Town last year and I have this image of sailing into Cape Town and seeing Table Mountain in the distance – and it’s an amazing city. I have some family in New York so it will nice to see them”. Think you have what it takes? There are still opportunities to join the Clipper 2017-18 Race crew, both for the whole circumnavigation and individual legs, though places are going fast. If you would like to join over 640 crew who are already training for the challenge, click here.